Looking for repairmen but don't know who to trust? 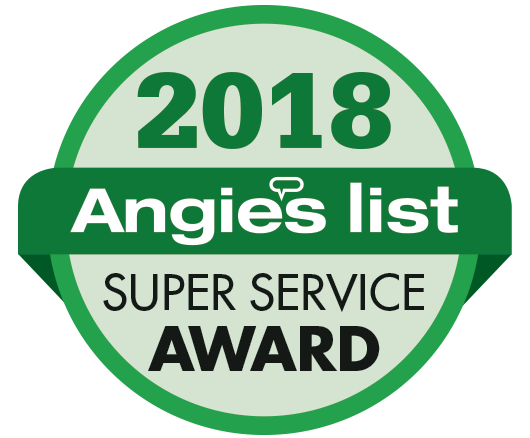 Check out our reviews on Angie's List and the Better Business Bureau. Ever had a simple repair turn into a big replacement job? We never up-sell or recommend items and services that aren't needed. WHY CHOOSE ALL ACCESS GARAGE DOOR CO. LLC? 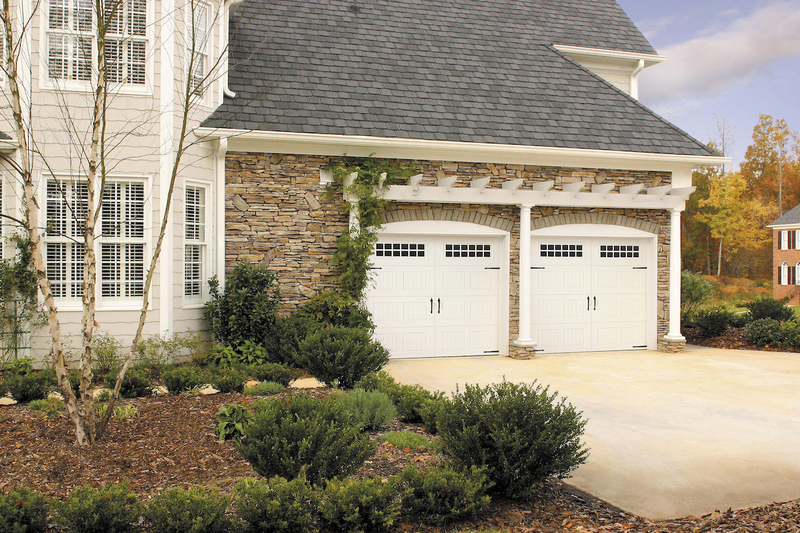 Did you know that many handymen are not licensed to install or repair garage doors? 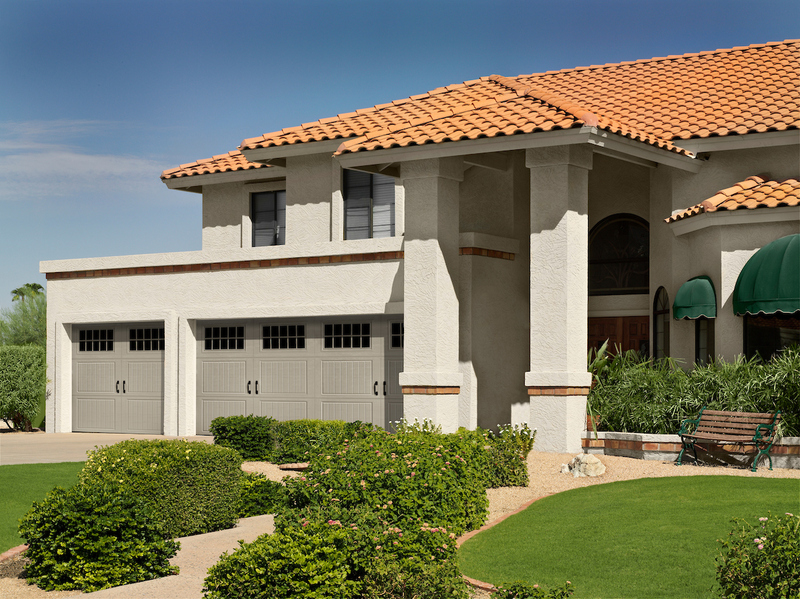 All Access Garage Door Co. LLC maintains a C-3D Overhead Door contractor’s license with the State of Nevada. We’re also bonded and insured for your protection! We sell and install Amarr doors & LiftMaster door openers, and repair & service all brands of doors and motors.